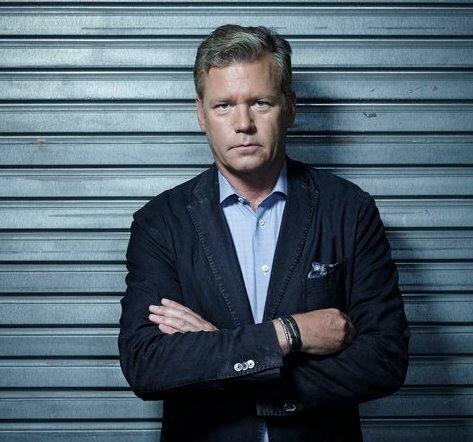 Chris Hansen, host of Killer Instinct, talks with TV Time Machine radio host Jim Benson about his docu-series exploring some of the nation’s most horrific homicides, which airs on Investigation Discovery. In this audio edition of the TV Time Machine, we welcome Chris Hansen of Killer Instinct. Mr. Hansen is an Emmy-winning investigative journalist whose career has spanned twenty years, and is best known as creator and host of NBC’s To Catch a Predator. Over the next audio segment, Chris Hansen talks about hosting Killer Instinct, his new series investigating some of the nations’ most horrific homicides, which airs Mondays at 9 PM, only on Investigation Discovery. Again, for those of you intrepid enough to follow your instinct, feel free to listen to our killer interview, as we track down our serial past, in order to perp walk, our present!